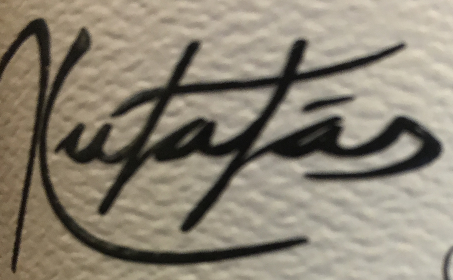 Kutatás – North Saanich’s newest winery! Kutatás Wines was started by two local Vancouver Island Winemakers who share a passion for small lot production. Kutatás is a Hungarian term for research, inquisition, exploration or quest. The term relates the project to a shared Hungarian heritage, it describes their approach to winemaking, and it represents their long road ahead. Their current line up includes Ortega, Rose and Pinot Gris. Come down to the store and try out the wines that are bound to be your new local favourite!